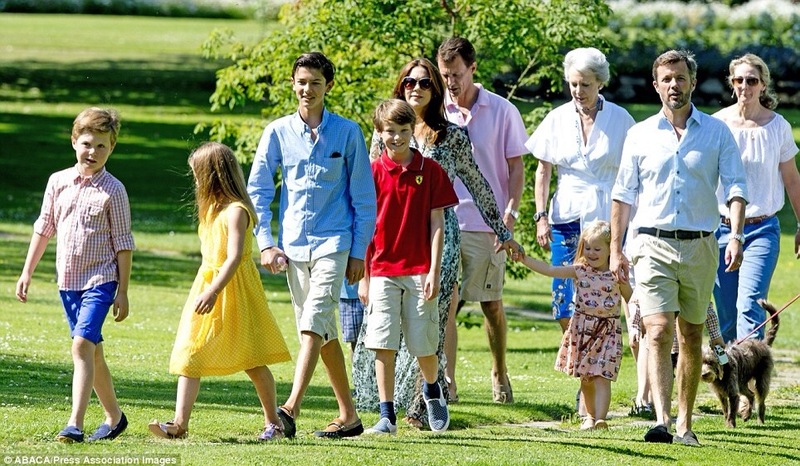 Royal families seem to be a lot like any normal family… hectic photo shoots and all! 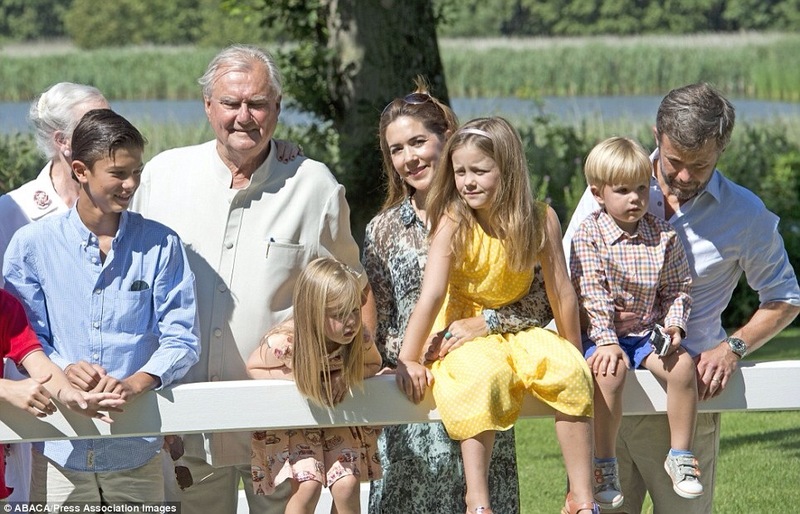 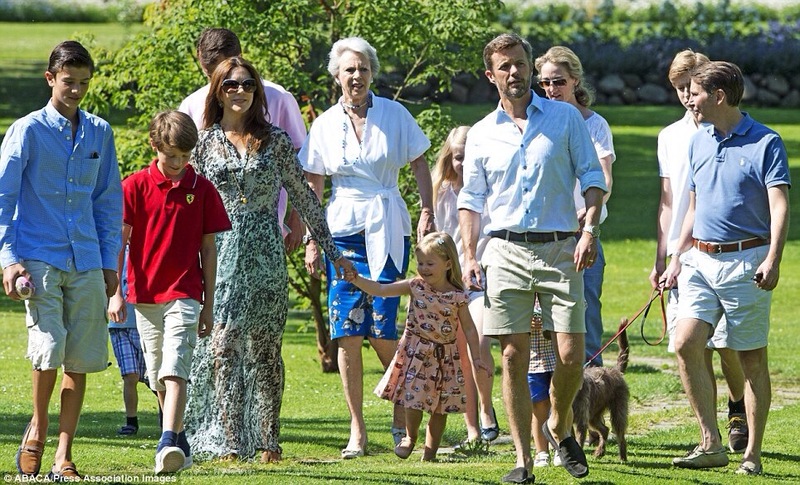 The Danish royals gathered earlier today at their summer chateu outside of Copenhagen, Gråsten Palace. 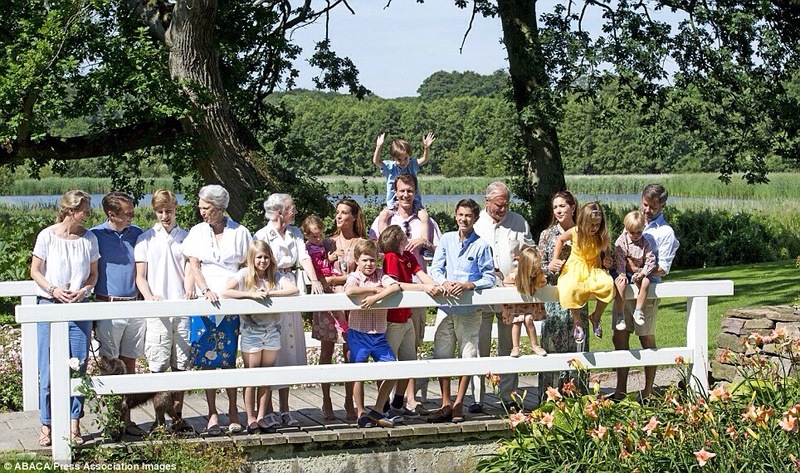 One thing’s for sure: wrangling up the entire family for the perfect shot is quite the feat…crown or not.